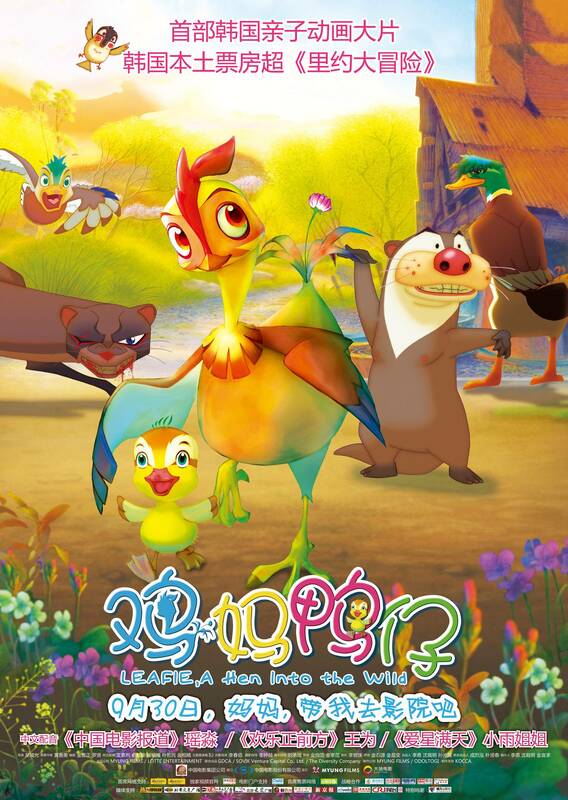 Korea's best ever animation "Leafie, A Hen Into The Wild" which has drawn over 2 million audiences for the first time in Korean animation history is going to be released in China. It is an award-winning film of 2009 Global Animation Film Contest and has been funded US$600,000 from KOCCA for production and marketing since last 2009. On 30th of September, "Leafie, A Hen Into The Wild" will be screened in China at 3,000 movie theaters which is a third of entire market in China. It is the most successful exportation ever in Korean animation film history too. "Since Chinese and Korean emotion are alike and it is the only family movie during the running time, we are looking forward to similar success in China", said JaeMyung Sim the CEO of Myung Film, the production company. 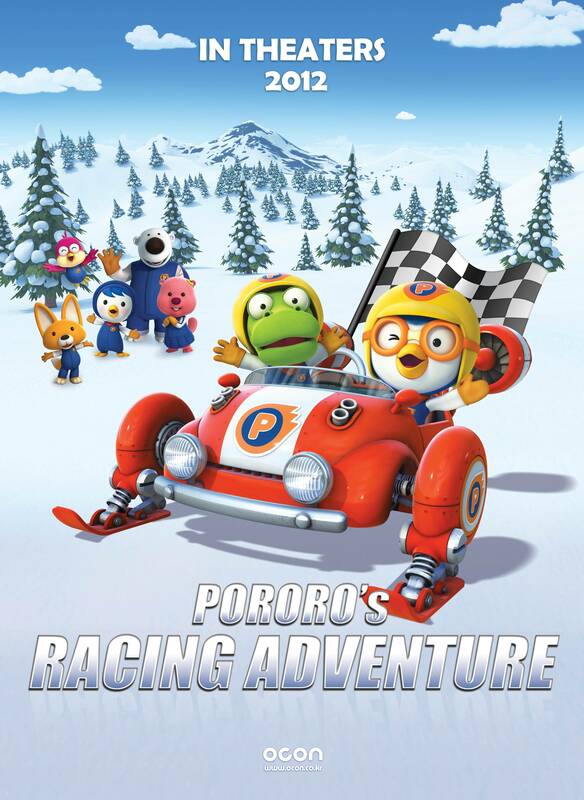 There is another animation introducing to 1.3 billion Chinese audiences, "Pororo's Racing Adventure". Pororo is also backed by KOCCA and funded total US$767,000 in 6 times since last 2002. Pororo is now generating US$511M a year from 110 countries. Pororo's Racing Adventure has recieved US$1.9M investment from China and will be screened in China next year. 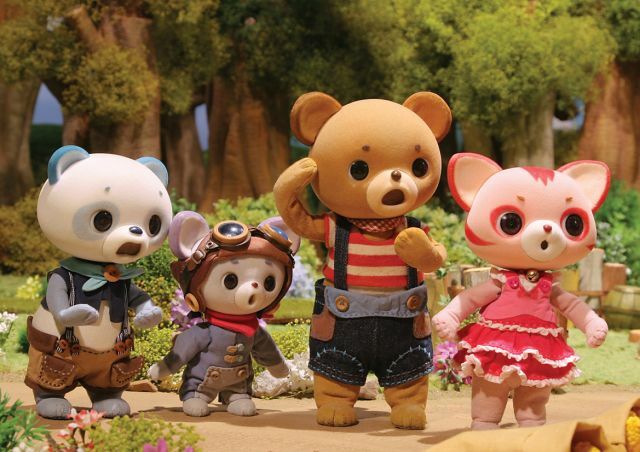 Moreover, one more KOCCA supported 3D animation TV series "Curucuru and Friends" will likely be developed to a movie. It is offered merchandising from Auldey, the biggest toy company in China, and filming from China Film Group. Curucuru's TV series have been exported China, India, Taiwan, France, Singapore, and so on last 2007. JeDae Moon the CEO of FFANGO EnterTOYment said "Investment for the season 2 is ongoing in China and more success is expected. We believe we stepped off on the right foot with KOCCA's support". The movie Curucuru and Friends will be the first real 3D puppet animation in China. IlHo Kim the CEO of Ocon, the productor of Pororo, said "The national fund help us recieving private investments which are very difficult in contents industy. Steady governmental supports are needed for Korean animation entering Chinese market". "Global animation project of KOCCA is to strengthen Korean animation's competitiveness in the global market by selecting number of excellent titles. We will fully support them in law, marketing, overseas distribution, and so on for successful global inroad", said JaeWoong Lee the chairman of KOCCA. Hyuna, #17 On Billboard's "21 Under 21"